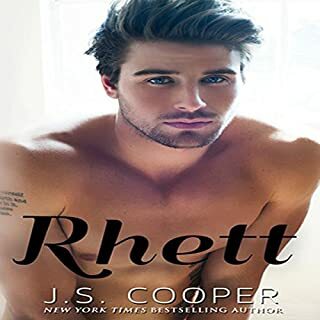 Would you consider the audio edition of Rhett to be better than the print version? No I love the print version better because when I first read the book I pictured the characters a lot different. So when i started listening to the Audio book it was different but a good different. Clementine was my favorite character Because I liked her personality in the story and how she knew Rhett so well. Which character – as performed by Rebecca Roberts – was your favorite? I liked how the character Thomas was performed. I would have love to hear a male voice for Rhett.